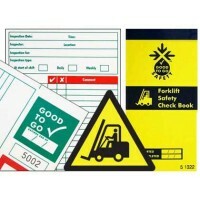 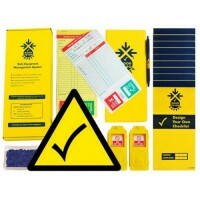 Our forklift inspection safety poster has been designed to reinforce the importance of completing daily forklift inspection checklists and is the ideal accessory to our Good to Go Safety forklift inspection checklist system. 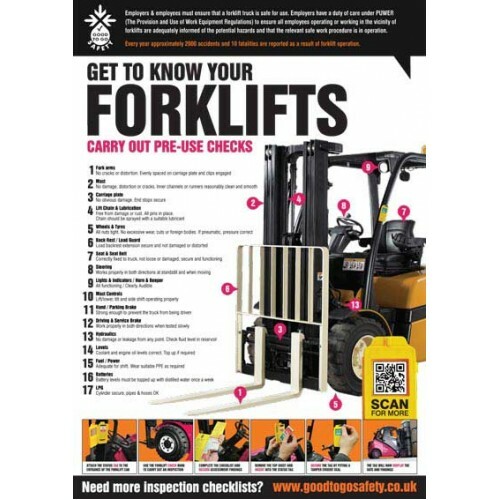 This poster provides a strong visual reminder to employees, showing what they should be looking for during a daily inspection check and highlights checks included in the our inspection checklist. 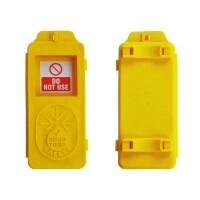 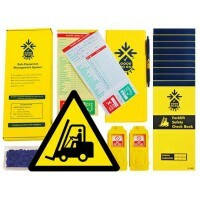 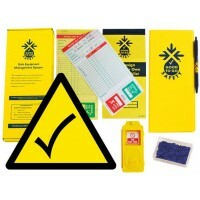 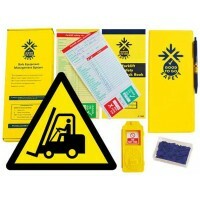 A perfect addition to your forklift management system.